We provide a pick up service for free in selected areas (Tanjung Benoa & Nusa Dua). For other areas, there is an additional fee. If you are using your private transport, you can directly head to BMR Dive & Watersports at Jl. Pratama No. 99X Tanjung Benoa, Bali. This pickup is not for individual but combined with other customers. 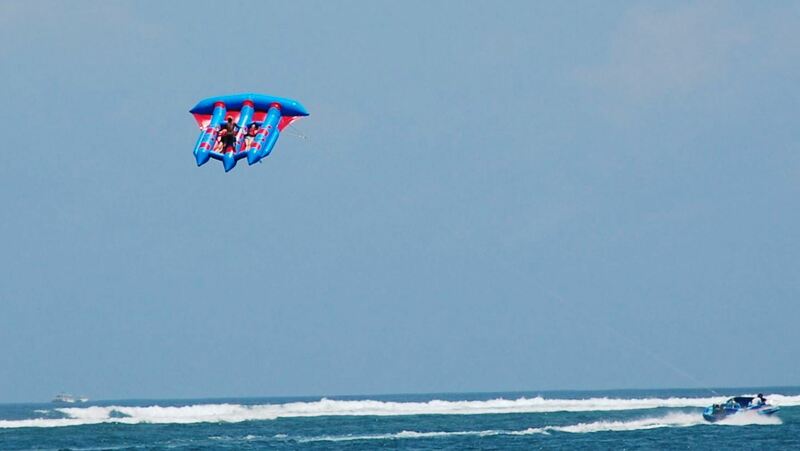 Tanjung Benoa Water Sport or Bali water sports Nusa Dua is a great place for Bali water sports and marine tourism. The beach in this area is quite exclusive compared to the beaches in Kuta, Sanur or Uluwatu. 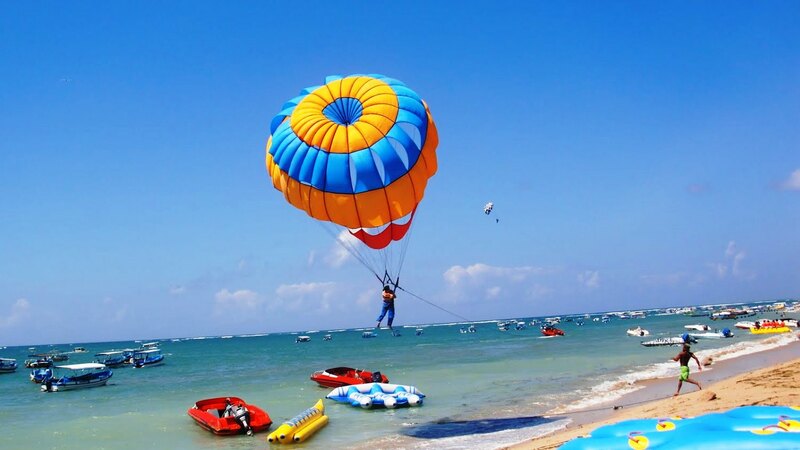 It makes this area as the best place for these Bali watersports. 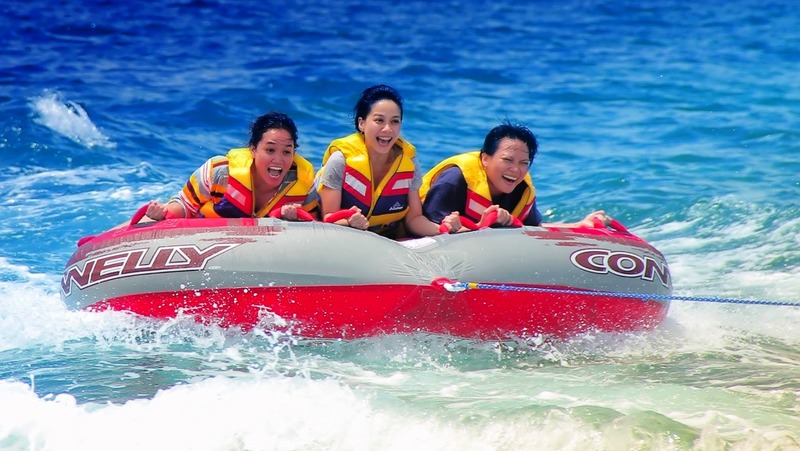 For your information, Bali is famous for its water activities. You can do various water activity in this island, such as snorkeling or cruising. 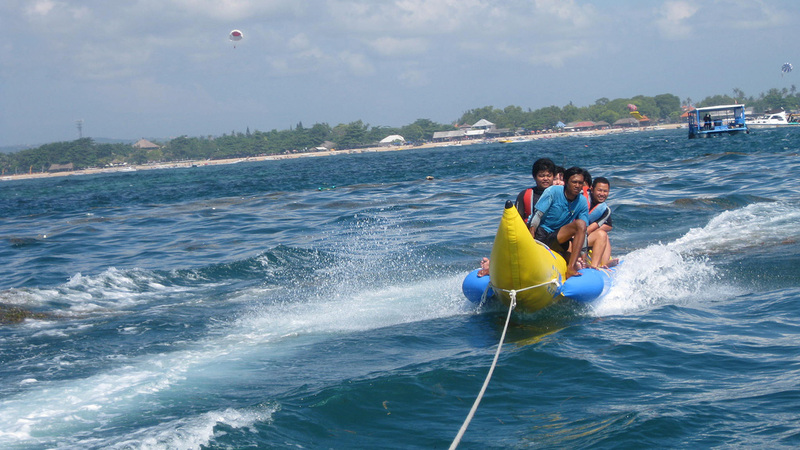 In Benoa Watersport, you can get another exciting experience. 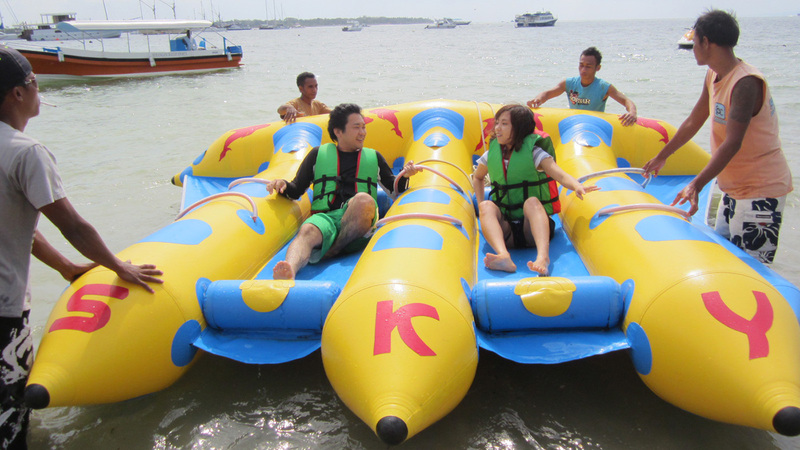 Try various kinds of thrilling water rides like banana boat, fly board, and many others. 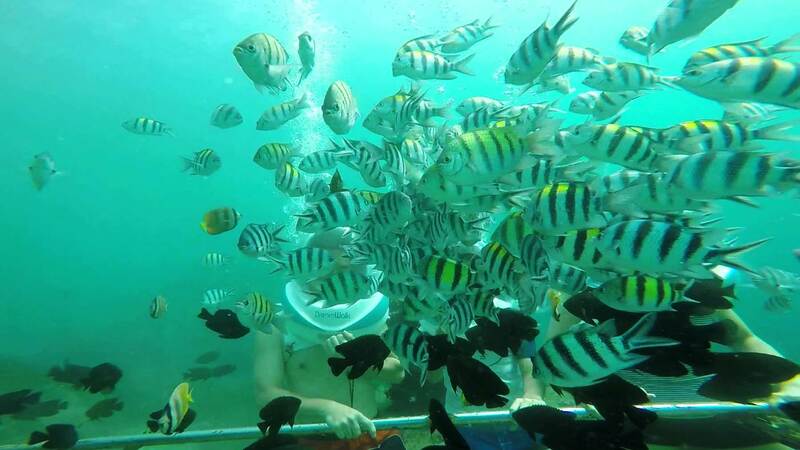 Or, if you like a calmer and more chilling activity, you can do snorkeling Bali or board onto a glass bottom boat. This boat will take you to Turtle Island, where you can see awesome animals like turtle, eagle, hedgehog, and snake. So, what are you waiting for? 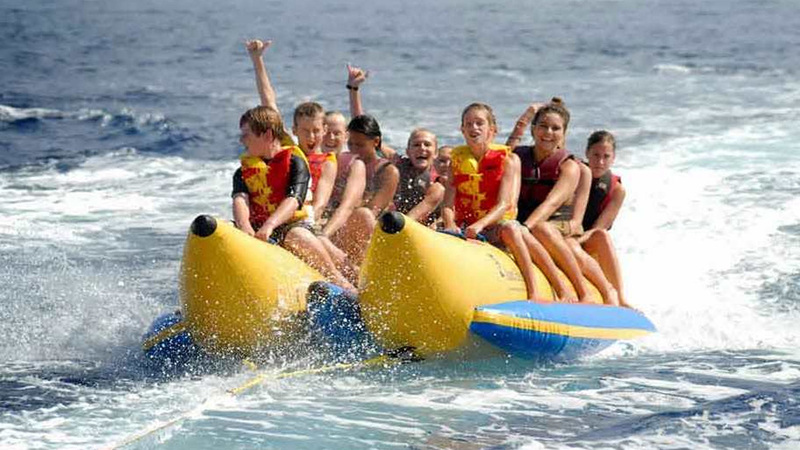 Do Bali water sports online booking now to make sure you get all the accesses needed to get this experience. A : Although it varies from one tour to another, we recommend that you book at least seven days in advance. This is because the seats may be closed in advance or the tour may not be completed due to overtime. If you need to make a reservation in a hurry, please call us at Phone: 0271-7451109 Phone: +62813-9391-5790 or check your availability via KakaoTalk. A : If you do not receive an email from us, please check your Spam folder or contact us at Phone: 0271-7451109 Phone: +62813-9391-5790. A : If you want to change your order, please do at least 72 hours prior to the activity. This activity can be canceled by the operator due to bad weather, and you may choose the altenative day or ask for a refund.